Our staging professionals will address all areas of the home inside and out—furniture placement, wall colors, accessories, repairs, cleanliness and curb appeal. Thanks for all your help- clearly the results show what your staging can do." "Last year we had our home on the market for over 4 1/2 months. No offers. Just before we put the house on the market this year, we worked with Karen to get her suggestions for staging our home. After implementing her suggestions, our home had a crisper more eye appealing look. Our home was under contract within three days after it was put on the market. I truly believe that her suggestions were instrumental in the sale our home! Same house, staged well made a huge difference!" "What a tremendous value-add in getting our house ready to sell! Karen was fully prepared and organized to spend quality time with us in each and every room. We appreciate that Karen was balanced in her advice; she is brilliant in her ability to be straightforward, and at the same time, be sensitive and appreciative of our home and decor. Karen's professionalism, experience and warm personality helped us not be anxious about the walk through. 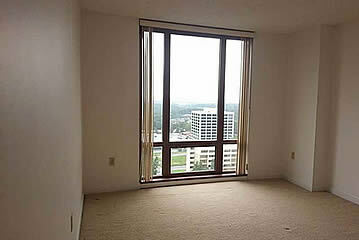 Her suggestions helped us create an attractive and spacious home for the next lucky homeowner!" "We think of you so often. We love our home & the way it is decorated. Thank you so much!! Everything is done on the main floor. The basement is another story. When we get to that point I know I will need your help!! Just wanted to thank you again for helping us make this place feel like our home!" Whether you are staging your home to sell, want to redesign your current home or stage a special event, we offer professional staging services to match your needs. We can stage the whole house or selected areas. We stage occupied or unoccupied homes. Stage Right Designs also offers vendor discounts with select area merchants. We have options to fit any budget and lifestyle including a walk-and-talk consultation and consultation with a written report. 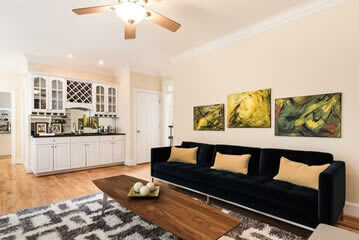 Also check out our Hands-On Staging PLUS plan sometimes referred to as a Mixed-Media Staging Plan. We will not leave until your home has the WOW factor a buyer is looking for! After we have completed the staging consultation, we will be happy to return and complete the transformation of the property to ensure it is tip-top show-ready status. It is surprising to most…but, empty rooms appear smaller than they really are AND every imperfection is more apparent in a vacant room. 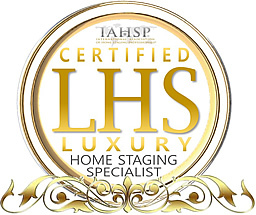 Stage Right Designs will build a custom staging plan using just the right furniture, art, lighting and décor. Making your home work for your lifestyle. Fear not, you do not have to be moving to experience the magic of Stage Right Designs’ Staging Services. We can help you make you home work for your lifestyle. We can do as much or as little as you wish. Home Staging is the art of accentuating the positive features of a home so it will appeal to the widest range of home buyers. Staged homes sell faster and for more profit than non-staged homes. 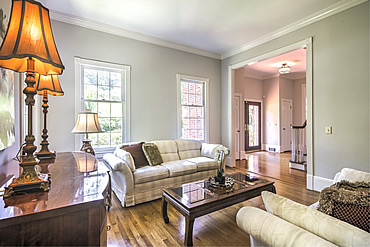 The cost of staging often can cost less than the first price reduction on a non-staged home. Copyright 2019. Stage Right Designs. All Rights Reserved.